Henriquez is a practical utopian, full of dreams about what architecture should be and positioned to realize those dreams in built space. Gregory Henriquez is the Managing Principal and a leader amongst a generation of architects who are reintegrating ethics and activism into the discipline. His work is founded on the belief that meaningful architecture must be a poetic expression of social justice. Gregory has shaped Henriquez’s current practice, which is now best known for complex, inclusive and mixed-use projects. The Woodward’s Redevelopment completed in 2011 in Vancouver’s Downtown Eastside, remains unprecedented in Canada due to its scale, humanitarian aspirations and complexity. Since this time, the studio’s socially, culturally and environmentally sustainable projects continue to have a major impact on shaping local communities and include: TELUS Garden, Coal Harbour Community Centre and 60 West Cordova in Vancouver. 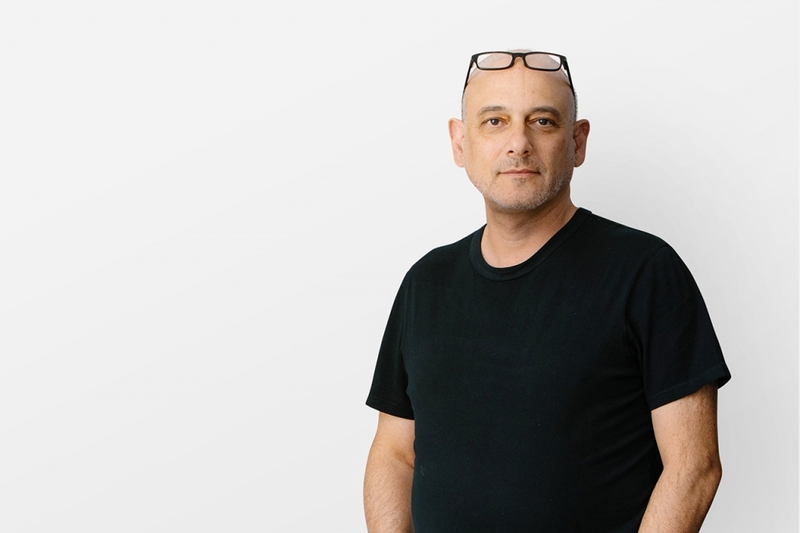 Gregory is actively involved in the studio’s projects that currently include the 4.3 million ft2 Oakridge Redevelopment in Vancouver, Mirvish Village in Toronto and 1200 Stewart in Seattle. Gregory’s work has been honoured with numerous design awards including: Architizer Awards, Governor General’s Medal in Architecture, BC Lieutenant Governor’s Medals in Architecture and Vancouver Urban Design Awards. A member of the Royal Canadian Academy of Arts and a Fellow of the Royal Architectural Institute of Canada, Gregory holds a Bachelor of Architecture with Distinction from Carleton University. He studied at McGill University’s Master of Architecture Program in History and Theory, has taught at the University of British Columbia and the Emily Carr University of Art + Design, is a lecturer for various universities and industry events, and has published three books: Towards an Ethical Architecture, Body Heat and, most recently, Citizen City. Please contact Gregory through Kseniia Ivanova.